The punk scene influence is unmistakably seen with the duos high energy flow and aggressive delivery in their songs. 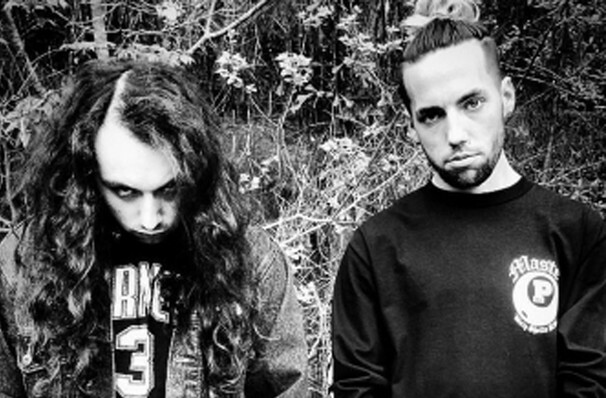 Combining a flurry of genres and influences from punk rock icons like the Misfits and Minor Threat with the slick production and sparse, hypnotic beats of hip hop and trap, the Suicide Boys are proving themselves a force to be reckoned with. The duo, comprised of rapping Ruby Da Cherry aka Suicide Leopard and producing Slick Sloth, call their unique fusion horrorcore glitch-trap and are bringing its bone-shaking bass and dark rhymes to you once again! Originally hailing from the melting pot of cultures and music that is New Orleans, the boys signed to G59 records and have released a prolific eight mix tapes from 2015-2016, during which they gained notoriety for graphic lyrics about their own struggles with drug addictions and multiple vices. Don't miss the fledgling act as they graduate from underground to mainstream status. About San Diego Theater: We are an independent show guide not a venue or show. We sell primary, discount and resale tickets and prices may be above or below face value. Sound good to you? Share this page on social media and let your friends know about Suicide Boys at Soma. Life After is a genuine and funny story of love, loss and vivid imagination from one of the most exciting new voices in Canadian musical theatre. 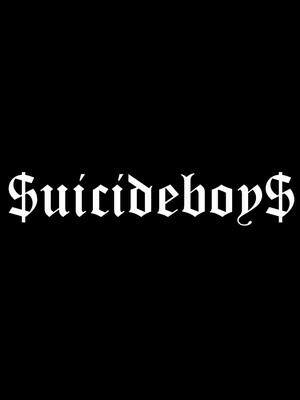 Please note: The term Soma and/or Suicide Boys as well as all associated graphics, logos, and/or other trademarks, tradenames or copyrights are the property of the Soma and/or Suicide Boys and are used herein for factual descriptive purposes only. We are in no way associated with or authorized by the Soma and/or Suicide Boys and neither that entity nor any of its affiliates have licensed or endorsed us to sell tickets, goods and or services in conjunction with their events.